Why you should use Smartmockups 2 and how to use itIn this video I share my thoughts on why you should use Smartmockups 2. I also walk through how to use the software for website screenshots as well as with animated GIFs. Lastly, I show a real world example of a Smartmockups being used by a company and making money. Smartmockups: The Complete Review [Exclusive Discount]I'll go ahead and admit it right now, when I first heard of this app called " Smartmockups" I was a little skeptical. As per their website, it claims to be able to help you "Create stunning product screenshots without using Photoshop. Would you recommend Smartmockups App 2.0 to a friend? Hey Product hunters A year ago we brought to Product Hunt our first version of the Smartmockups App. Since then we have gathered a lot of feedback from our customers and worked hard to create the best tool for presenting your work and creating beautiful marketing images. 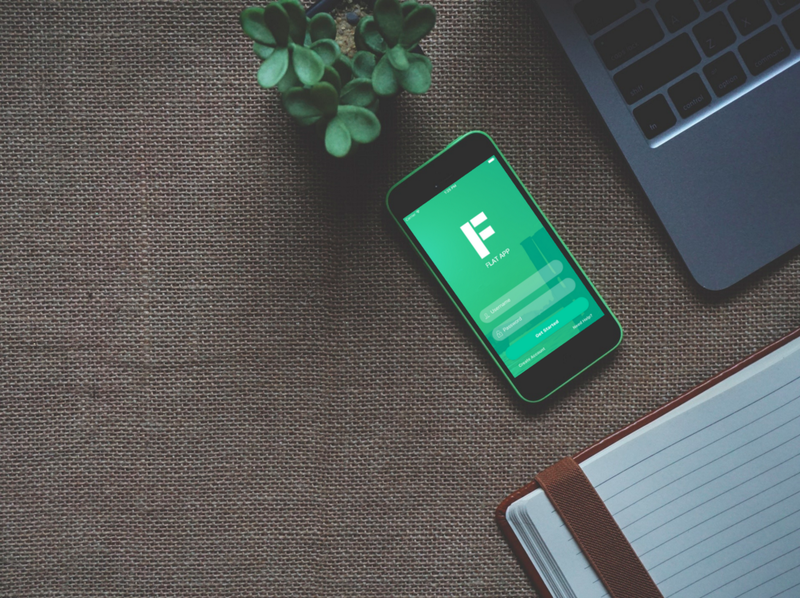 Today after a year of work we're happy to show you our next major Smartmockups App release. Here is what's new in Smartmockups App 2.0 - GIF support - creating animated mockups has never been easier - Over 400 ready-to-use mockup templates and over 200 new ones, already scheduled for upcoming weeks - Enjoy digital mockups with latest smartphones, tablets, desktops and other HW, print mockups with business cards, posters, books and other stationery and also brand new apparel mockups with t-shirts and caps (currently in beta) - Share link - share your mockup URL with a single click - Advanced cropping tool with zoom and alignment - User accounts to share your favorite mockups across devices - Crop settings for the exported image - a lot of other speed and design improvements - in fact, we have rewritten the app from the ground up. We also have a new affiliate program with up to 50% commission for tech bloggers and marketers. Interested? Get in touch You can try the Smartmockups App with our free trial or get a full unlimited version. PS: Use promo code PRODUCTHUNT30 during the checkout and see what happens! :) We’re happy to answer all of your questions! Hi @iamlukaszajic I have the version 1.x which I bought - do I have to pay for the v2 upgrade? if No then the check update feature is not giving me the v2 updates from the app. @robingood No no no, the app is for women with deceased husbands and people named Mac.